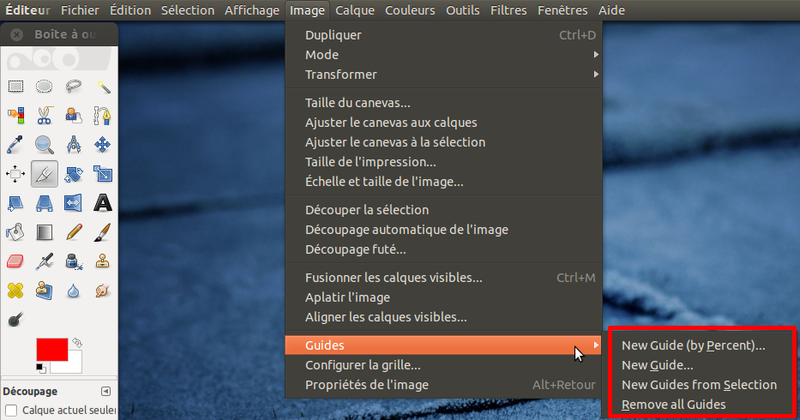 I have noticed that several menus of Gimp are not translated in French even if the translation is 100% completed. This made the missing translations reappear. For some reason newer pot files both in upstream damned-lies, both in Ubuntu  seem to contain only 61 strings instead of the former ~600. I wonder if it has anything to do with this change in intltool, since most of the strings in gimp-script-fu are coming from scheme files. Assigning to intltool, let's see if Danilo can help :). 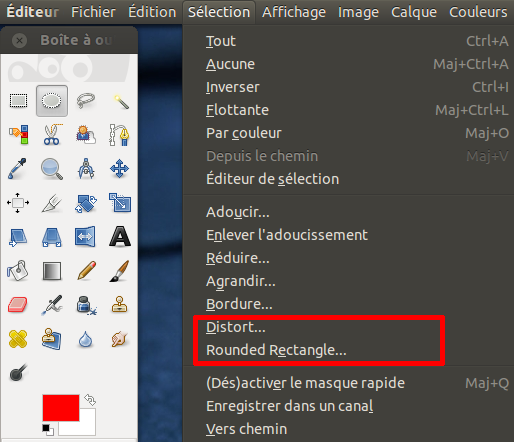 Maybe intltool regressed, maybe the new xgettext doesn't do its job?